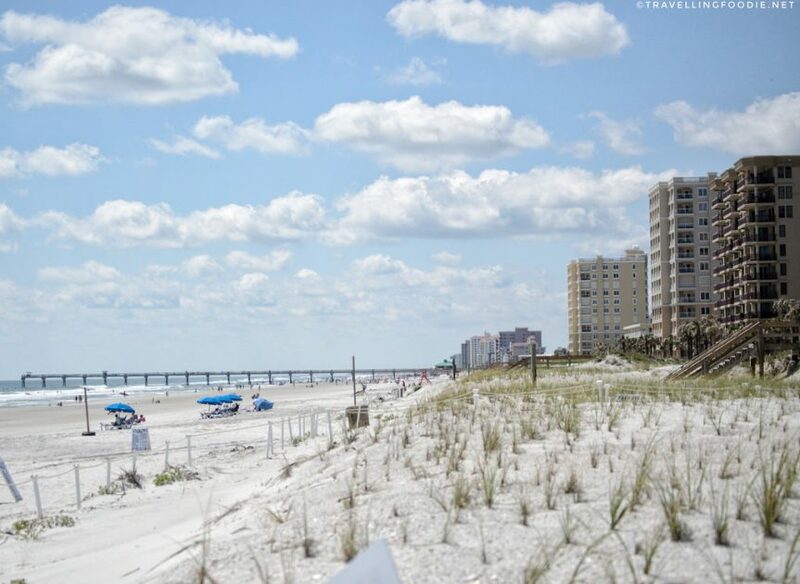 A Guide on Where To Eat in West Volusia County, Florida. 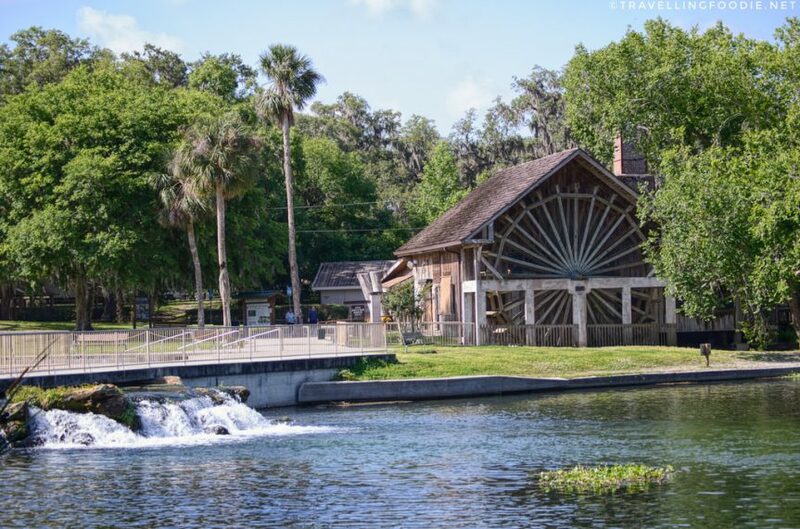 Check out these 10 places with some of DeLand's Best Restaurants: Old Spanish Sugar Mill, De La Vega Restaurante, BakeChop, Byte, Kermit's Key West Key Lime Shoppe. 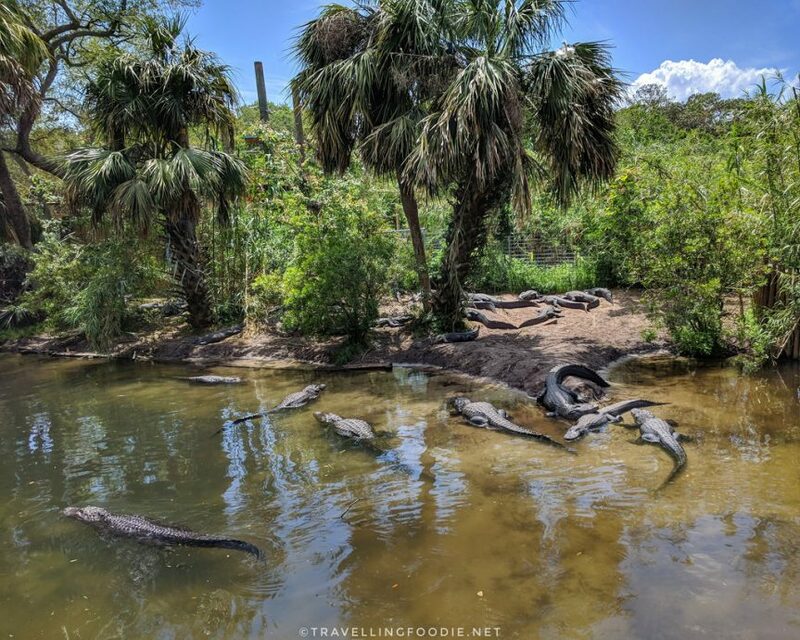 St. Augustine, Florida: A Day Trip Guide with 8 Best Things To Do and Places To Eat including St. Augustine Alligator Farm Zoological Park, Castillo de San Marcos, Preserved Restaurant, Lighthouse and Maritime Museum, Ghost Tours, Flagler Legacy Tour, Meehan's Irish Pub and St. Augustine Eco Tours. 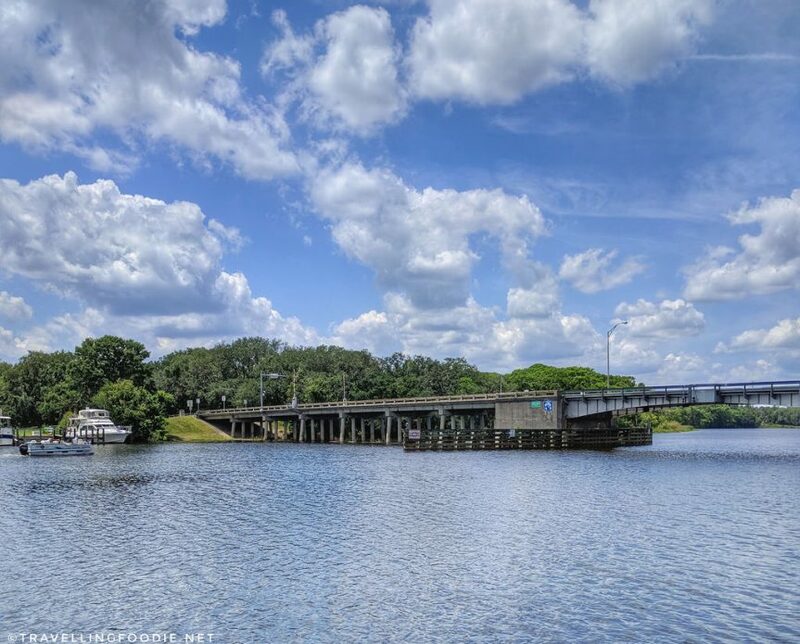 West Volusia, Florida: Experience Old Florida's nature and outdoors with these 5 fun activities including Skydive DeLand, Smooth Waters Wildlife Park, Deep Creek Stables, Blue Spring State Park and De Leon Springs State Park.